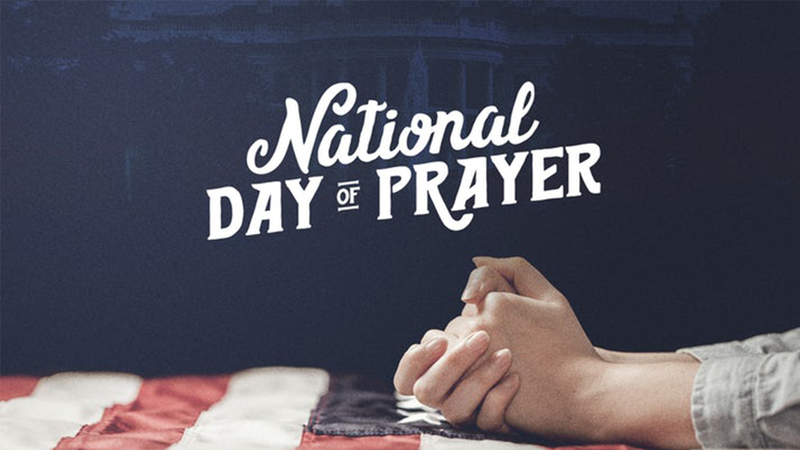 National Day of Prayer 2019 - Calendar Date. 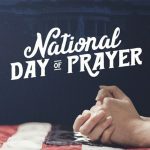 When is National Day of Prayer 2019? 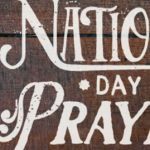 Why we celebrate National Day of Prayer? 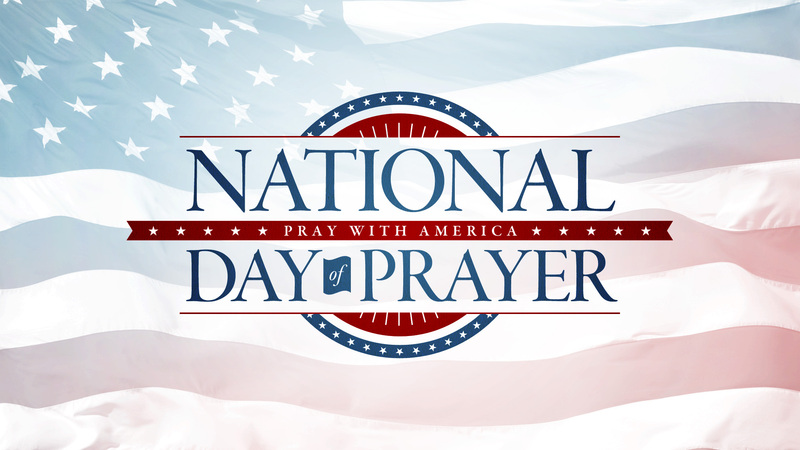 National Day of Prayer is celebrated annually on the first Thursday of May. 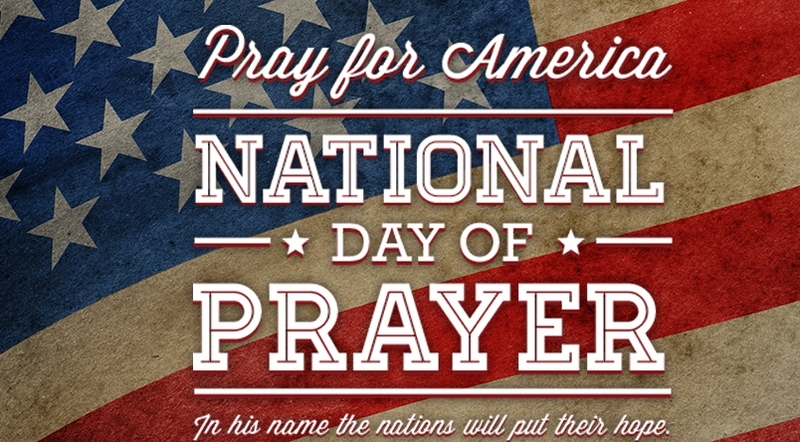 On this day, Americans thank and pray to God. 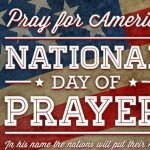 This day was controversial, because some people believe that it violates the constitutional separation of church and state. 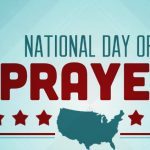 The first National Day of Prayer was celebrated until 1775 daily, when there was a threat to the security of the country. 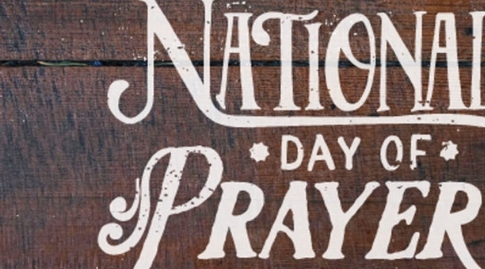 Only on April 17, 1952, the Congress declared the National Day of Prayer an official holiday, which should be celebrated once a year. 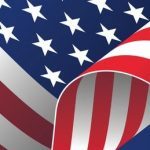 Documents signed by President Harry Truman. 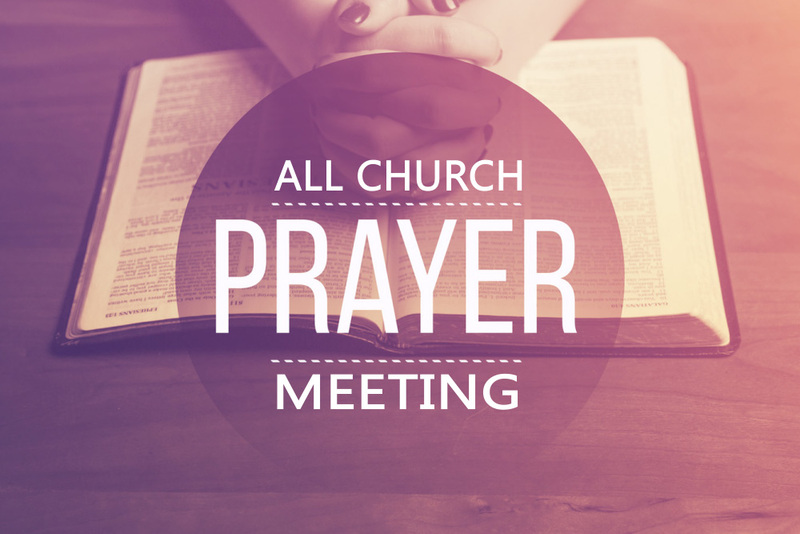 In 1972, the National Prayer Committee was formed in the United States. 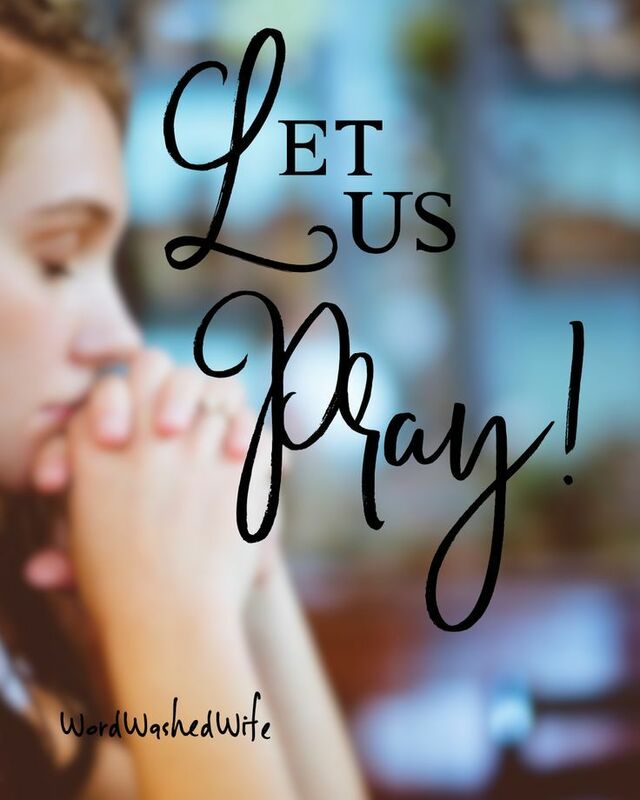 In 1988, President Reagan signed an amendment to the law, which proclaimed the first Thursday of May as the national day of prayer. 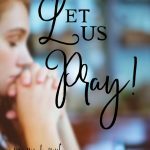 People on this day pray in churches according to their religion. 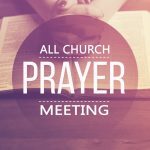 About 40,000 prayer meetings are held throughout the United States. 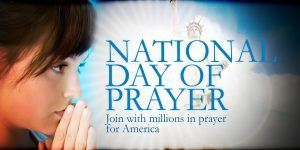 This means that millions of people around the country use the day to pray. 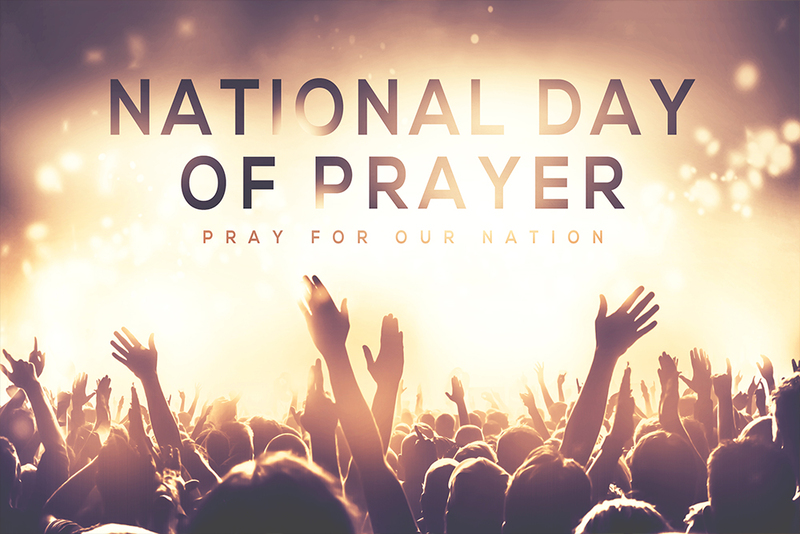 On this day, the president gives a speech, while Americans attend religious events, choirs, concerts, and prayer dinners. 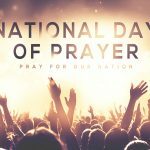 National Day of Prayer isn’t a public holiday. 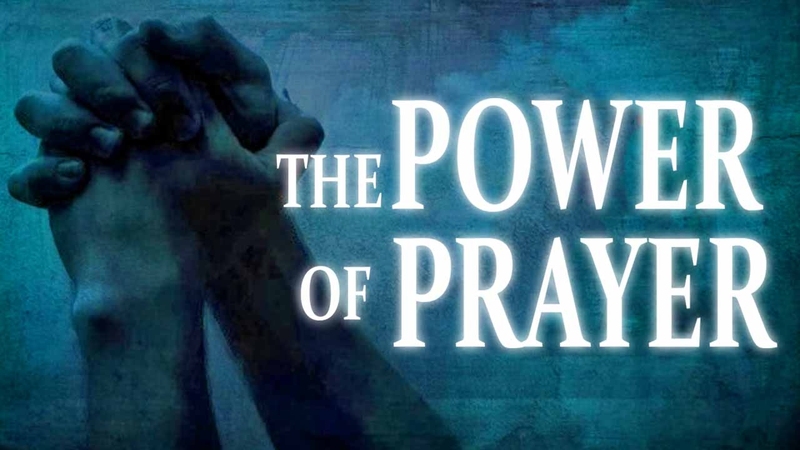 Schools, post offices, shops and other businesses and organizations operate as usual. 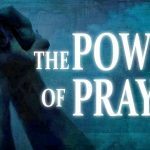 Public transport services operate according to their normal schedule.